Unlike conventionally-grown produce, organic food contains no harmful pesticide or preservatives. You can find some of them in major supermarkets but there are actually a few health food stores that carry organic products. 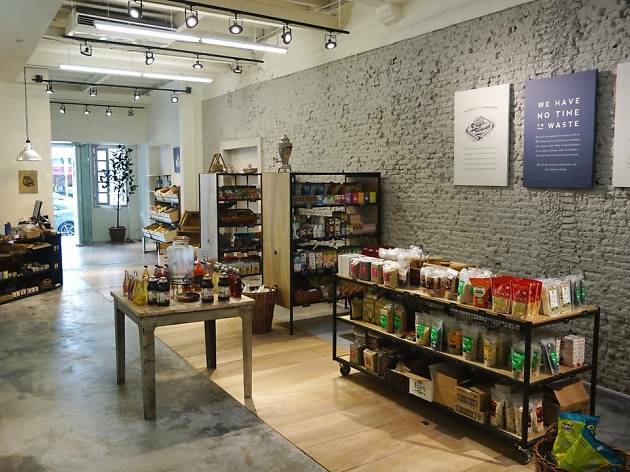 In case you are having trouble locating them, we have rounded up the Top 10 Organic Grocery Stores worth visiting in Singapore. It is no secret that organic produce tends to be more expensive than conventional varieties. Claire Chabrieres, the founder of ShiokFarm, knew it well enough when she realised how much she has to pay for an organic pear during pregnancy. So, she came up with a better solution by sourcing her organic produce straight from the farm and cutting out the middleman — a move inspired from the French AMAP. Which is why you will find her organic produce ranging from fruits to vegetables are economically priced. But instead of selling them individually, you are required to buy in bulk which comes in the form of a bag filled with around 60% vegetables and 40% fruits. You can choose either 3kg, 5kg or 7kg starting from $248 a month. For more info on how to purchase the bag, click here or call +65 8788 0814. SuperNature has come a long way since its humble beginning as a tiny shop back in 2001. 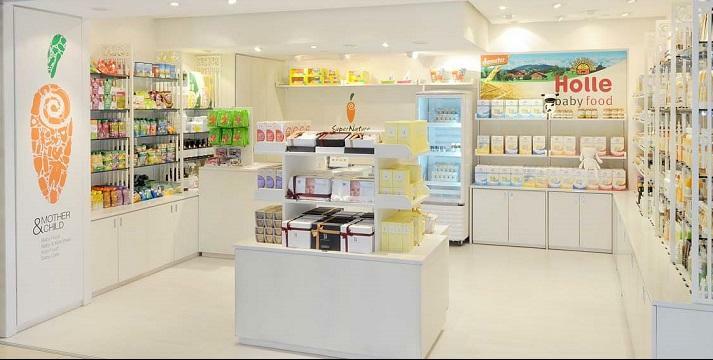 Since then, the shop has expanded into becoming one of Singapore’s top retailers in selling a huge range of organic and natural products. You can also find other items like baby foods, beauty products and supplements. Check out their website to find out more what’s in store or visit their flagship store at Forum The Shopping Mall in Orchard Road. And should you choose to shop online, the delivery is free of charge as long as you spend $120 and above. 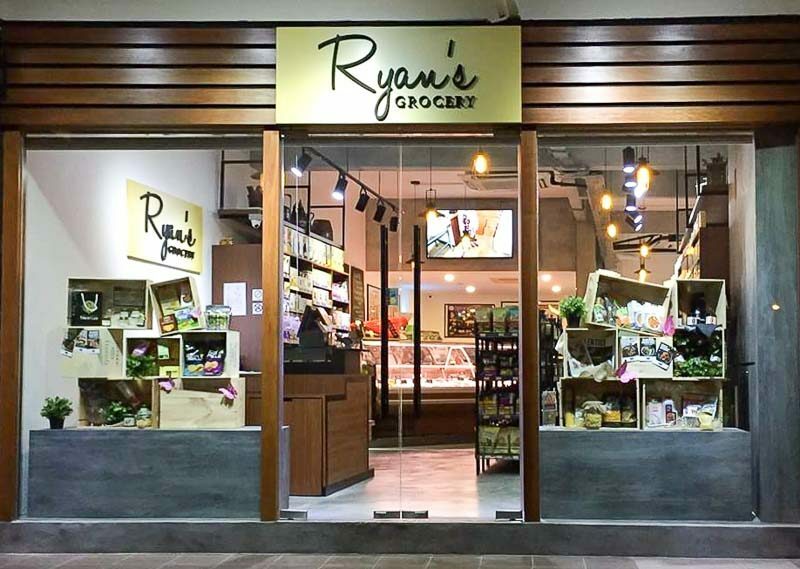 Meat, fish, vegetables, fruits, snacks… you name it, Ryan’s Grocery has them all under one roof. They source their organic products only from carefully-selected farmers and producers, ensuring you will get nothing but the best quality. For instance, their organic beef varieties are imported directly from the reputable Australian-based Blackwood Valley Beef and Mara Organic. Visit their website below to shop online or if you have any questions regarding their organic products, do not hesitate to contact them within shop hours from 9 am to 7 pm daily at +65 6463 3933. That Health Shop is a little store where you will find an eclectic mix of organic fresh produce, dry foods and beauty products. Check out their Facebook page below to find out more about their range of products available. Alternatively, you can visit their store at Unit 01-112 in Roxy Square 2 or Unit 0305 in The Arcade at Raffles Place. 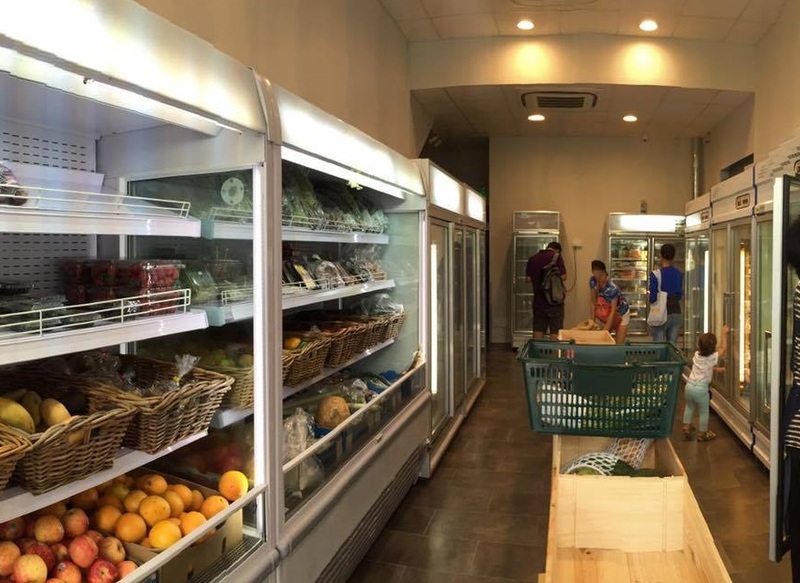 Located at 619H Bukit Timah Road, Eat Organic is a two-floored grocery store that stocks a comprehensive range of organic and all-natural produce from both local and international suppliers. You can also find other products like frozen food, baby food, household products and supplements. Best of all, their store is strategically located within a short walking distance from Botanic Gardens MRT near Coronation Plaza Shopping Centre. Call +65 6219 7156 or send your email to shop@eat-organic.com.sg if you have any enquiries about their products. Quan Fa Organic Farm has been around since 1999, growing their own vegetables organically without any pesticide or chemical fertiliser whatsoever. They use a unique compost system originating from Japan where foul odours are eliminated while encouraging the healthy growth of their vegetables, thanks to its nutrient-rich organic debris. Other than vegetables, they also sell other organic products like fruits, dried goods and milk powders. You can choose to shop online or visit one of their many locations right here. Call +65 6793 7693 or +65 9780 8400 if you have any enquiries regarding their products. 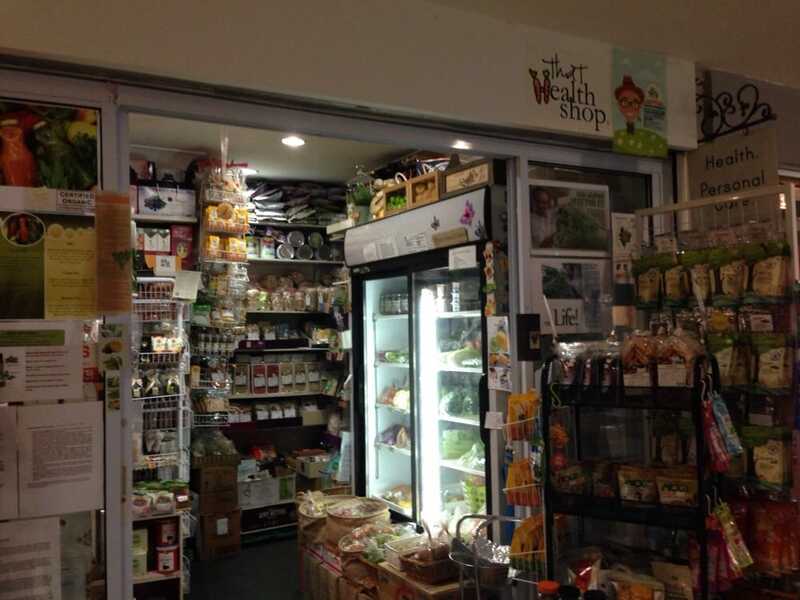 The Organic Grocer offers the best of both worlds, where you can shop their high-quality organic produce regardless of online or visiting their brick-and-mortar store at 203 Henderson Road. Their products are extensive ranging from fruits & vegetables to household essentials and bath & body items. They also offer value-for-money items, where you can get more for less. All you have to do is choose your preferred value box(es) weighing from a small 3kg up to a large 7kg. 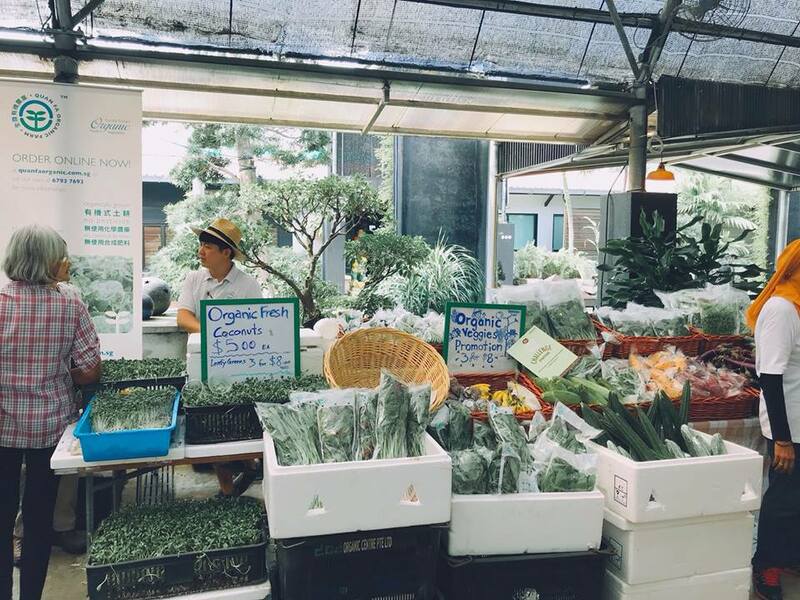 Each box is filled with carefully-selected organic fruits and vegetables, all freshly harvested on a weekly basis. Call their customer service at +65 9145 1750 or email to theorganicgrocer@gmail.com if you have any enquiries. 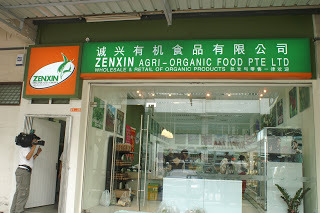 Zenxin Organic Food Singapore is a one-stop grocery store that offers a huge variety of organic products. That includes fruits, vegetables, dried goods, baking products, personal care and supplements. 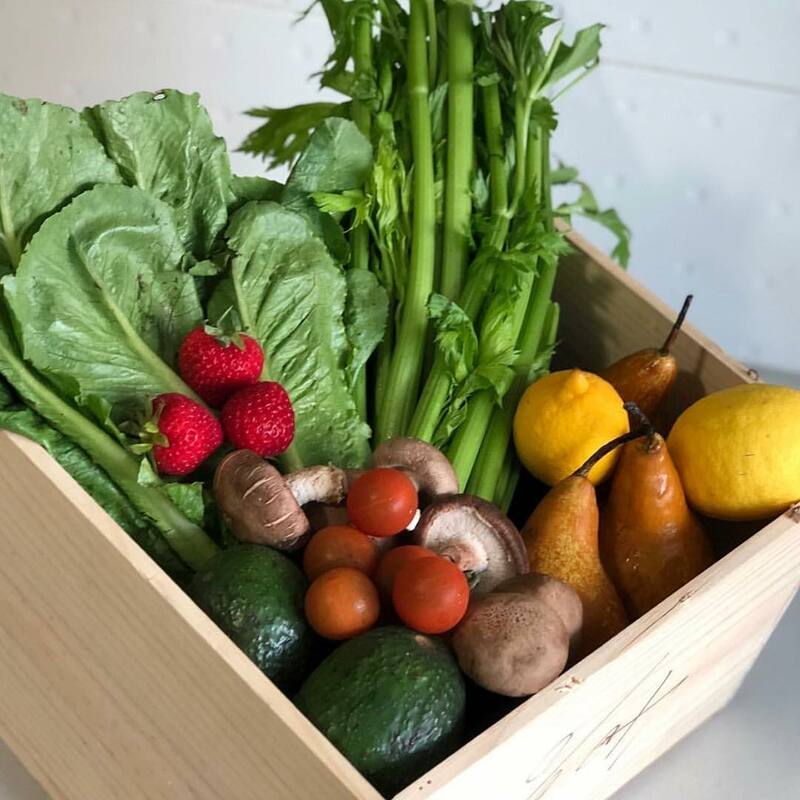 You can also purchase their subscription-based fresh produce or dried goods packaged in a box or hamper. 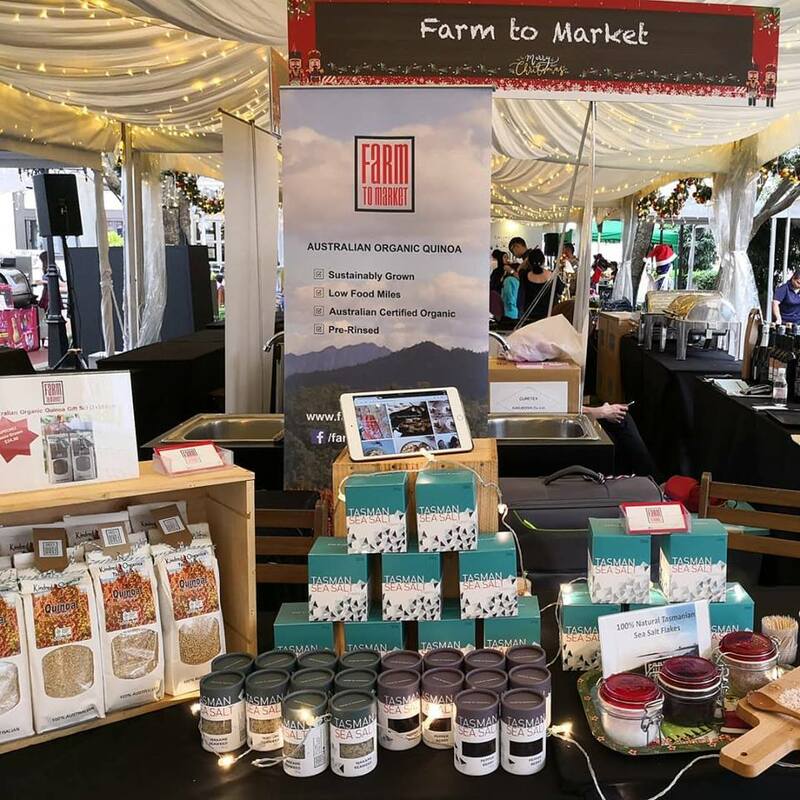 Apart from sourcing their organic products from the likes of Malaysia and Thailand, they also produce their own in-house brand known as Simply Natural. Visit their store at Blk14 Pasir Panjang Wholesale Centre or if you have any enquiries, feel free to drop a call at +65 6779 7839 or +65 6778 7369. With a history spanning over 25 years since 1991, Nature’s Glory has made its mark selling quality organic products. Each of their products is all certified by respective international organic standards set by the likes of Australia and Japan. Even their range of organic fresh produce is specially air-flown on a weekly basis. 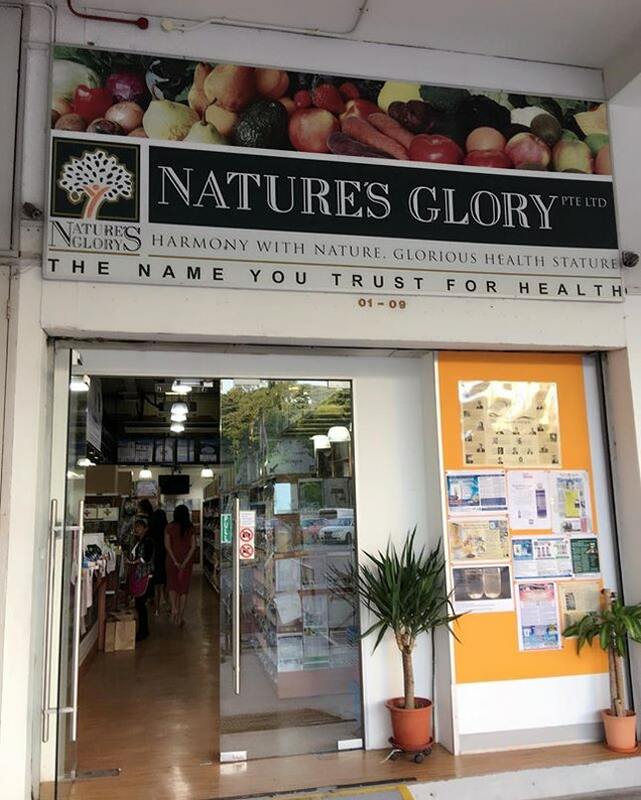 Check out their website below or find out more about their products by calling Christopher Lim at +65 6227 1318 or send your email to chrislim@natures-glory.com. Alternatively, you can visit the store at 315 Outram Road #01-09 where it is easily reachable via Tiong Bahru or Outram Park MRT. 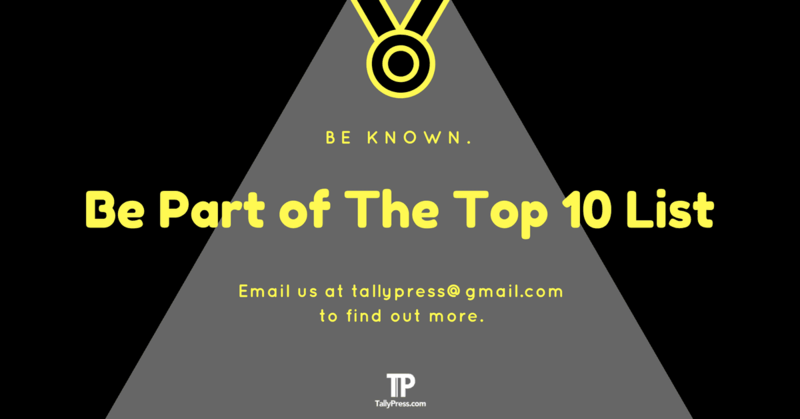 The compilation of this list was made from accumulation of Public Votes at TallyPress.com. Chez Gaston Whips Up Amazing Yet Affordable Traditional French Cuisine!